The Father Daughter Project is a grand experiment to improve the relationships between fathers and daughters. THE DADDY QUESTIONS©, where a daughter will sit for about an hour and interview her dad. We also invite your feedback, ideas and suggestions. With your help we can bring this grand experiment to others, hopefully helping to truly make a difference to fathers and daughters everywhere, and to all the lives that are affected by them. Besides interviewing your dad (described below), there are many fun activities to help improve the relationship between daughters of all ages and their dads. For plenty of ideas, see the “Activities For Dads and Daughters” list in the right column half-way down this page. Click here for some fun father-daughter activities. Through more than a decade of research we discovered that although it’s not always comfortable for them, most fathers want to improve the relationship with their daughter, but they don’t know how. One of the most effective ways we found to improve the relationship between a father and his daughter — regardless of how great or poor that relationship may be — is by having the daughter interview her dad. Remember, in general dads (men) are wired to not reveal their subtle emotions, whereas daughters tend to be more comfortable discussing emotional subjects. So having the daughter take the lead as the interviewer tends to be easier and more rewarding for both the father and the daughter. To make it easy we developed The Daddy Questions. 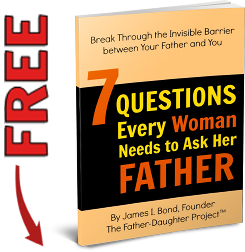 This is a sequence of more than fifty questions developed from decades of research into human behavior, and fine tuned through interviews with more than a hundred fathers with daughters. 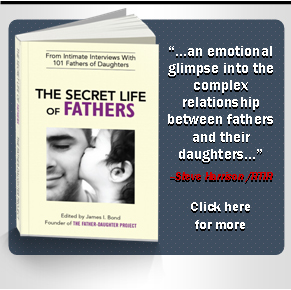 These questions enable a father to tell his story and speak candidly about his relationship with his daughter. When doing so, a doorway seems to open to his emotions in ways we cannot fully explain. Some dads will open up early in the interviewing process, while others seem to take a little longer, perhaps going halfway through the questions before really opening up. Either way, dads tend to respond well to these questions, especially when you stick to the sequence that is presented. TRY IT — AND TELL US HOW IT WORKS! 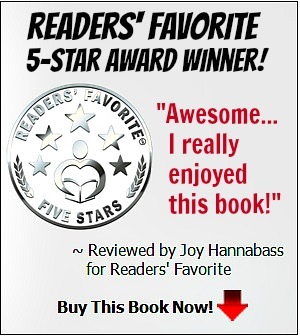 ~ START by clicking the link below, and download or print the questions. Use a tape recorder if possible — or if you are in distant locations, use one of the conference call services that enables calls to be recorded, such as http://www.freeconferencecall.com/. And have fun. ~ THEN take about an hour and do the interview. ~ FINALLY, come back to this website and let us know how it went. Your feedback and ideas are extremely valuable and may help other dads and daughters to improve their own relationships.